Hello friends.. how are you all? Many of you have your own website and blog. And definitely you are interested to get google adsense. 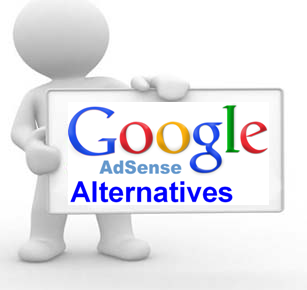 But for the lack of enough visitors, many people cannot get google adsense. For this, I am going to share a site, which is alternate of google adsense. At first, register from the following site. For this, download a software from the following link and change the IP. You must clear the cookies of browser. For this, you can clear the history or can press Clt+Shift+C. then change the IP and complete the registration. Now login to your site, when the IP is hide. Now click on advrise and add your site to this. Now click on Banner Code. Now paste each HTML Code to your website.